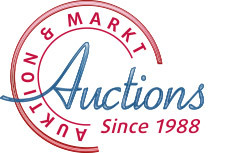 30 years of auctions with a passion! 30 years of Auktion & Markt. was completely uncharted territory in Germany at this time. 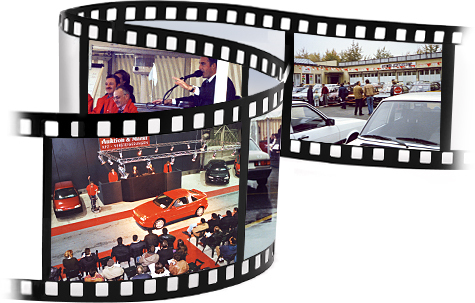 car auctions in the USA and England,” explains our pioneer of the car auction world. "But then people realized that something brilliant had been set in motion here." on Monday evening the auction was held. Germany, on location at dealers. sand euros for vehicles, without having first seen them in person? 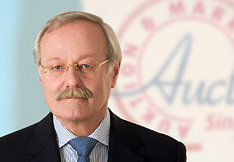 member of the board at Auktion & Markt. the world – the automobile trade! ", stated the company's founder Karl Rolf Muth.